360 and pc tft how to get sound? Discussion in 'Xbox Forums' started by martwho, Jan 10, 2008. May or may not have been asked , wanted to experience HD on my PC. I have a 19" tft with a vga and dvi input. Im using the dvi connection between the Pc so the vga is free for the Xbox 360. Only problem is how do i get sound my pc only has the traditional pink,green&blue 2.5mm jack sockets on it. Any answers please short of buying a new telly? 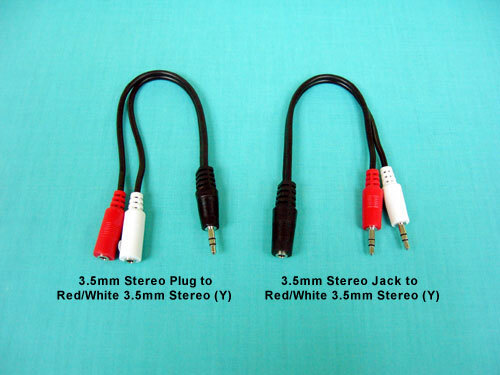 get a phono to stereo converter lead and run it thru the line in of your pc. cheers guys , should have thought of that! If you buy the official MS vga lead the adaptor is included. Is it really , thanks for that mate.